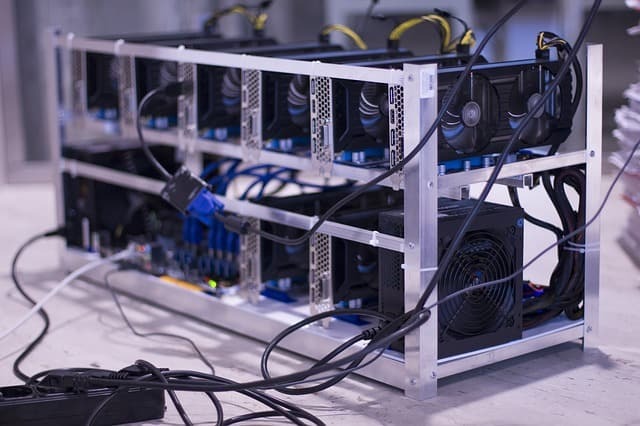 The Romanian Ministry of Education’s website, edu.ro, is reportedly using its visitor’s computers to mine cryptocurrency, as per a local news source Hotnews.ro. It’s claimed that the antivirus software companies Avira and Adguard warned users that the site has been flagged for mining cryptocurrencies. Hotnews.ro also reported that agents from the Romanian National Computer Security Incident Response Team are looking into the matter. Earlier this year, the same agency reported that over 150 domains with the .ro extension were being used to host the ConHive script to mine the Monero cryptocurrency. CoinHive has since been classified as malware by leading antivirus companies such as Malwarebytes as it covertly mines cryptocurrencies without the user’s permission. The act of mining can also reportedly overload the victim’s CPU, which prevents the computer from functioning normally. It’s unclear if edu.ro is running the CoinHive script or if it’s mining the Monero cryptocurrency as investigations are ongoing. The post Romanian Ministry of Education Website Forces Users to Mine Cryptocurrency appeared first on CryptoPotato. Ethereum Price Analysis Mar.25: ETH Sideways Trading Is Forming a Triangle – Can The Bulls Break Above?